Valid only for Dinner. If the stated service is no longer available, the service will be exchanged with another service of equivalent or higher value. 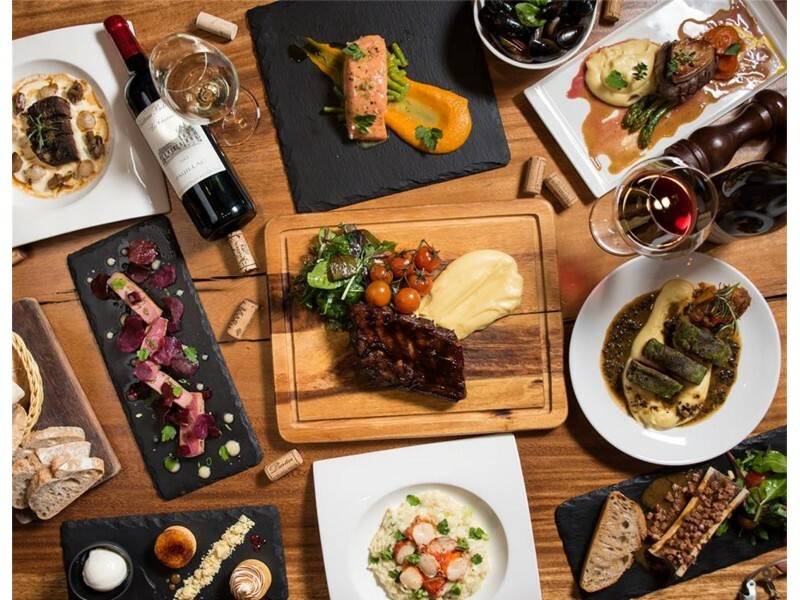 A one-of-a-kind concept in Singapore, Napoleon Food & Wine Bar delivers a high-end culinary and cultural experience to their guests who are passionate about sharing wine, music, and culinary arts. It is the only wine bar in Singapore that appeals to amateurs and connoisseurs alike, by presenting in an an accessible and fun way, 32 exclusive French wines (including Grands Crus Classés) by the glass, half glass and tasting portion. The talented kitchen team presents a simple and exquisite French menu with Asian aesthetics, focused on low-temperature cooking and sous-vide techniques.